This privacy notice tells you about the information we collect from you when you sign up to our Breadheads email newsletter. In collecting this information, we are acting as a data controller and, by law, we are required to provide you with information about us, about why and how we use your data, and about the rights you have over your data. We ask for your consent before collecting or processing any of your personal information. You can contact our Breadheads at breadheads@gailsbread.co.uk or by phone on 0207 625 0060. You can also contact us by post: Breadheads, GAIL’s Bakery, 4-6 Seymour Place, London, W1H 7NA. When signing up for our Breadheads newsletter, we collect your name, email address, nearest bakery and IP address you signed up from. We collect this information through forms on our website, WiFi signup page or a housewarming postcard handed into a bakery. If signing up via our website, you give your consent by typing in your email address and clicking ‘subscribe’ in the clearly stated section for signing up to the newsletter. On our WiFi signup pages, your affirmative consent is given when you click the checkbox next to “I’d like to hear the latest news from GAIL’s Bakery”. Your consent is freely given and does not affect your access to WiFi. 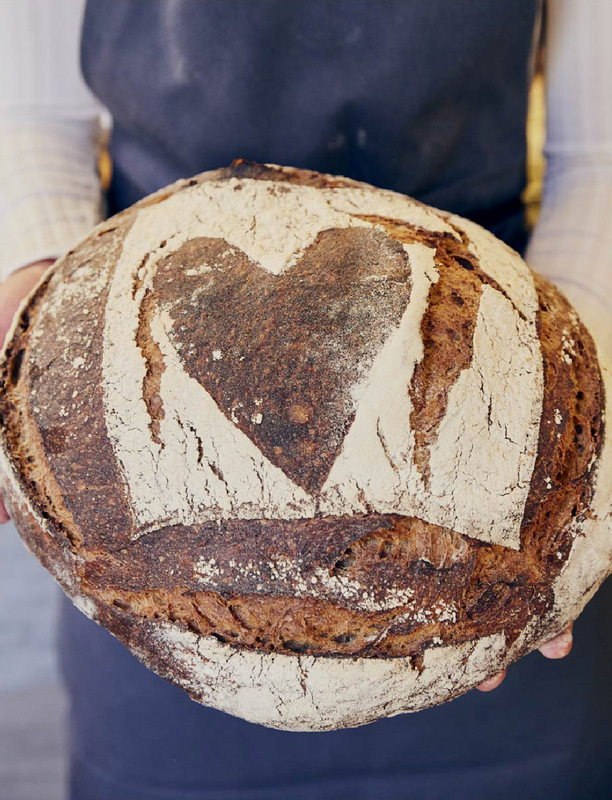 If you gave us your email address by handing a housewarming postcard into a bakery, we will send you an email for you to confirm your consent to signing up to the newsletter by clicking on the link in that email. You can withdraw your consent at any time by clicking on the unsubscribe link at the bottom of every newsletter we send. We collect this information for the purposes of keeping you up to date with the latest news and events at GAIL’s and your nearest bakery. Your information is not used for any other purpose. We collect your IP to prevent spam and to validate your consent. Your information is stored for as long as you are subscribed to our newsletter. If you unsubscribe, we keep your information for 3 years. We do this to keep a record of your email address to ensure you are not re-subscribed to our mailing list. You can request for your information to be deleted by emailing dpo@gailsbread.co.uk We will never email you marketing messages if you have unsubscribed. From time-to-time, we may clean up our mailing list by deleting subscribers who have not opened any of our emails for a long period of time. By law, you can ask us what information we hold about you, and you can ask us to correct it if it is inaccurate. You can view this information and correct it by clicking on the “Update my preferences” link at the bottom of every email we send. You can unsubscribe from our newsletter at any time by clicking on the “Unsubscribe” link at the bottom of every email.